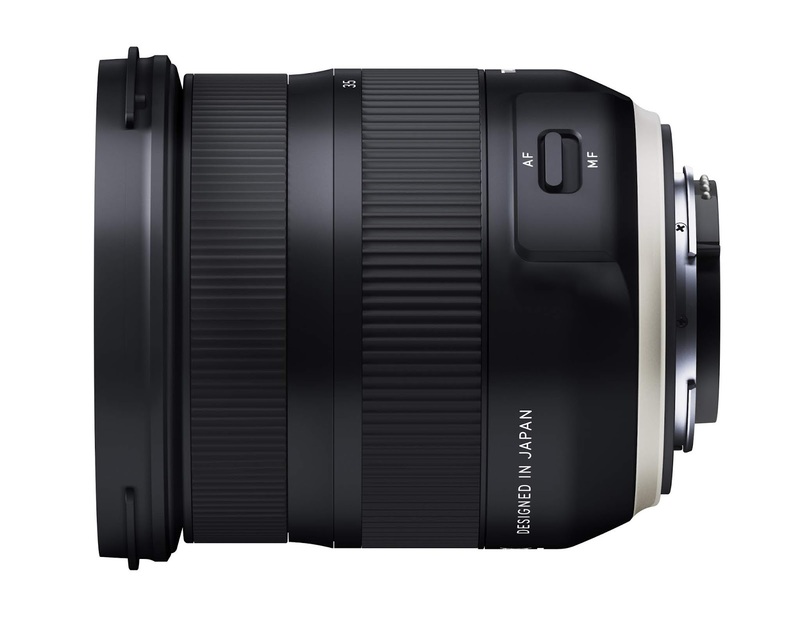 This is the image of the upcoming Tamron 17-35mm f/2.8-4 Di OSD lens, leaked at the Nokishita-Camera. 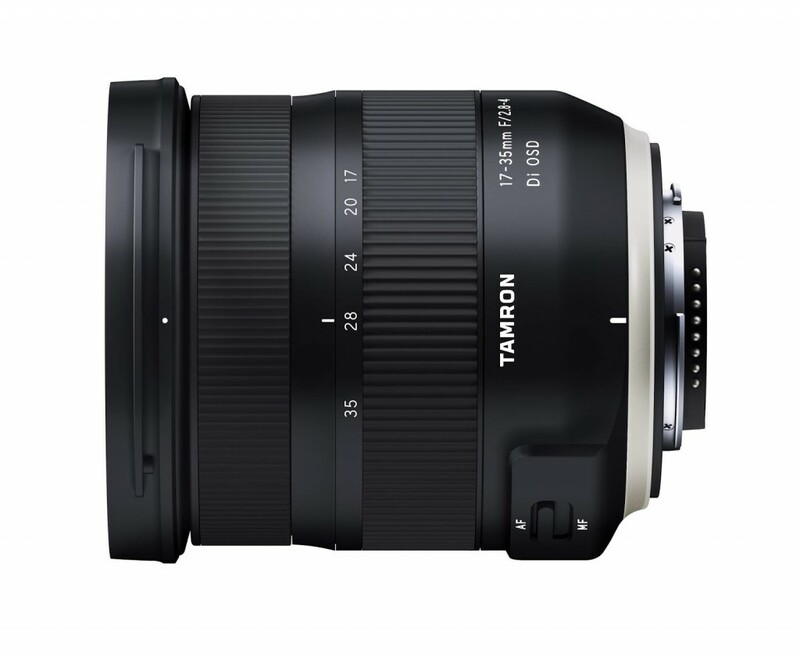 This ultra-wide-angle lens (Model A037) will be announced very soon for full frame cameras with a low price. 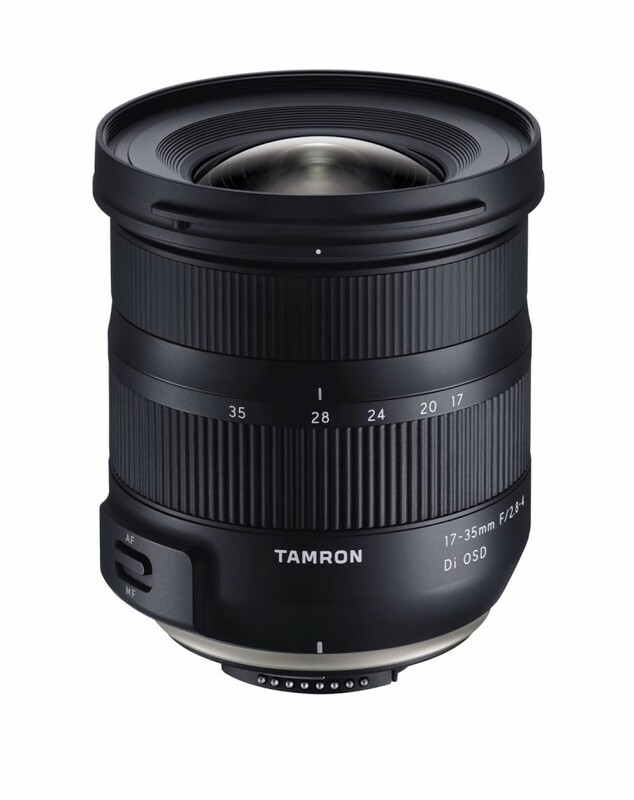 This entry was posted in Tamron Lens and tagged Tamron 17-35mm f/2.8-4 Di OSD lens, tamron lens on August 2, 2018 by admin.